We have so much going on in Seend for all ages and from all walks of life. See what’s coming up! Would you like to get involved? 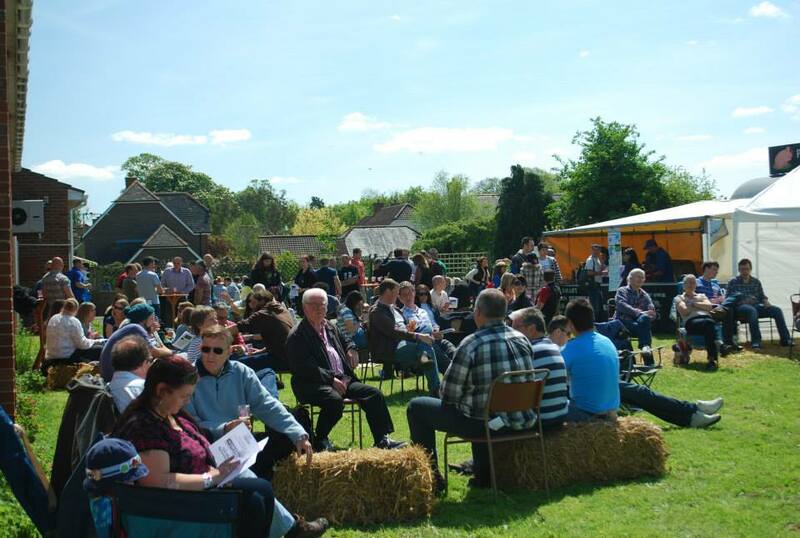 Would you like to hold an event or help with the general upkeep of our Centre? Then please contact us for an informal chat. Sign up to receive news about what’s on every month by email. We respect your privacy. We won’t pass your details to any third party supplier. You’ll receive a monthly email from us and you can unsubscribe at any time.